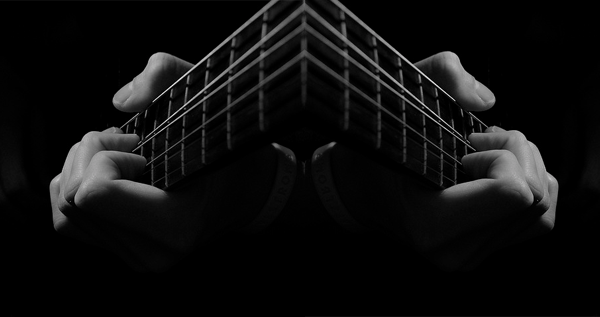 Recording the same guitar part twice, and then combing them in the mix is known as “double tracking”. It is a simple technique which can be very effective, and is easy enough to try in a home studio – no matter how basic. If you have a guitar part which needs more substance without making it any more complex, double tracking is an ideal technique. It can also help to pad out a mix that needs to stay simple, or help give a solo more character. Choosing a high quality pair of monitors to mix your home recordings on will give you a much more detailed and accurate look at how your recordings sound. 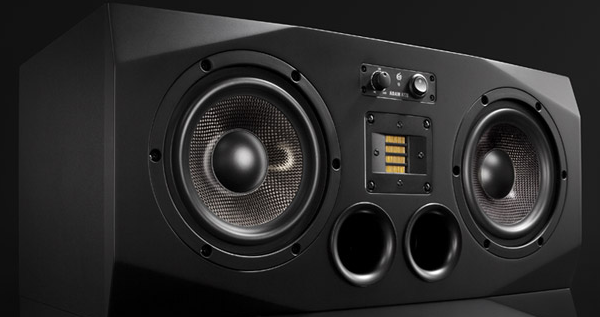 Active monitors are a good choice for home studios, because you don’t have to worry about a separate amplifier to power them, you just plug them into the mains power directly. Since they don’t need a separate amp, they are also easier to store, mount, move around etc. and you can leave the difficult process of choosing an amplifier to match the speaker to the manufacturer. Saturation plugins model analogue tape saturation, which sounds a bit like very gentle and soft overdrive. 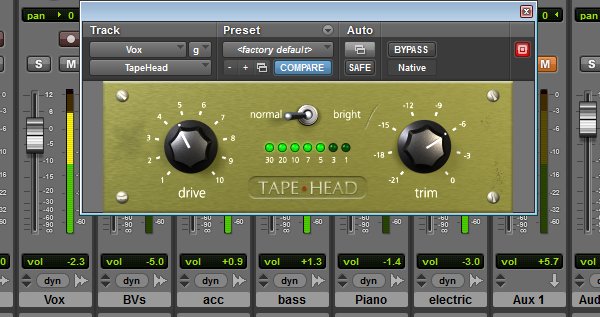 It is often used on lead vocals, and is a useful effect for buss mixes, and even on master mixes. If you don’t have a dedicated saturation plugin to try out, have a look at our Taphead review which is a free saturation plugin from Massey and very easy to get to grips with. Here are a few ways that you can use saturation in your mixes, on lead vocals and drums. Recording “double tracked” vocal parts are simply two vocal recordings of the same part played back simultaneously, a simple technique but very reliant on the ability of the singer. Here’s our guide to double tracking. Double tracking is used as an effect similar to a vocal delay, to add weight and texture to a lead vocal part and blend it into the mix. You could use this to add some substance to backing vocals – but unless it’s for a specific effect with its own place in a mix, the effect isn’t prominent and can get lost easily. You can use it to highlight sections of a song, such as a verse or even shorter phrases. This works really nicely as it’s fairly subtle and your average listener probably won’t notice a big difference – just more ‘presence’ of the lead vocal. 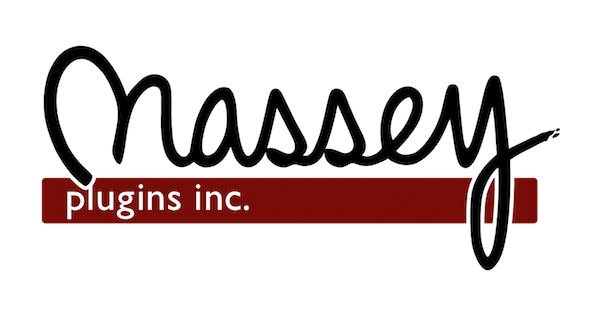 Massey Plugins inc. are our favourite plugin designers – because they are very high value for very low money. They have been slaving away at converting their much loved plugins from the Pro Tools specific rtas format to vst – which is great news as it is much more widely used across the various recording and mixing software. Today we review the Massey VT3 eq plugin, and it’s been very easy as it’s the simplest eq plugin we have ever used. It has been available in rtas format for a while, and has recently been released in the much more commonly used vst format!. Following on from our guide to using delay on vocals, we are going to look at a few more advanced uses of delay on vocals. Aside from the basic echo which repeats and dies away, there are a couple of things you can do with delay to give more texture to vocals, and lead vocals in particular. This is a short delay with usually just one echo of the vocal part, it almost doesn’t sound like a separate delay but more like a reflection off of a hard wall in a small room. 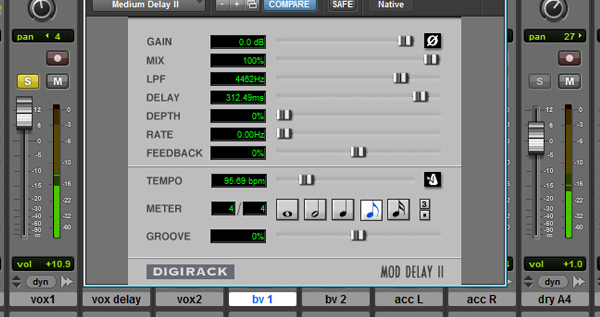 With the delay channel setup from the vocal delay guide already running, all you need to do is bring the delay time down to about 100-150ms, and reduce the effect of any low-pass filters or eq you have put in – as we want the delay to be crisp and punchy. 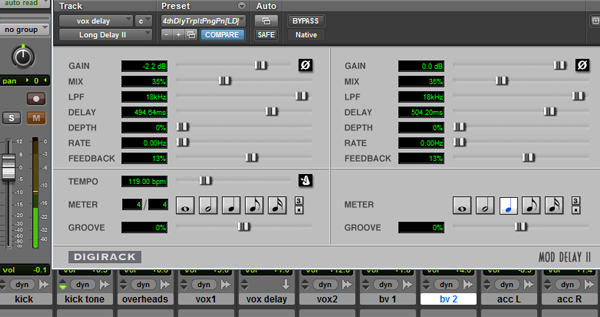 Using a delay plugin on vocal recordings is a useful alternative to full-blown reverb, it can give colour to the vocal track and help it sit better in the mix without getting too bulky. There are two main approaches to adding a delay to vocals, either you can simply use a delay plugin directly on the vocal channel, or you can send the vocal to a new channel with an aux send which is what we suggest. If you do only use one channel, you will need to balance the dry vocal with the delay using the ‘mix’ or ‘blend’ control in the plugin which can be fiddly to automate if you have to. Recording vocals really well can add a lot of colour and interest to your mixes, especially considering lead vocals are almost always the focus of your listeners. We have put together some guides on vocal recording to help you improve your technique. 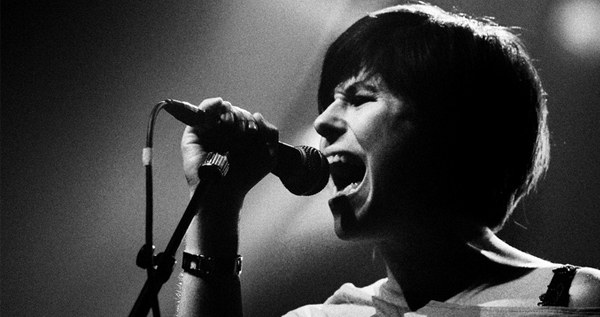 In most modern recordings the lead vocals are likely to be very the centre of attention, as they carry the melody and the lyrics. For this reason, if you are using a guide track, make sure it includes a decent vocal take for the rest of the musicians to follow and perform alongside. I prefer to leave the final vocal overdub to very near the end of a session, because then the singer has a more complete and balanced mix to listen to, and will usually give you a better performance for it. 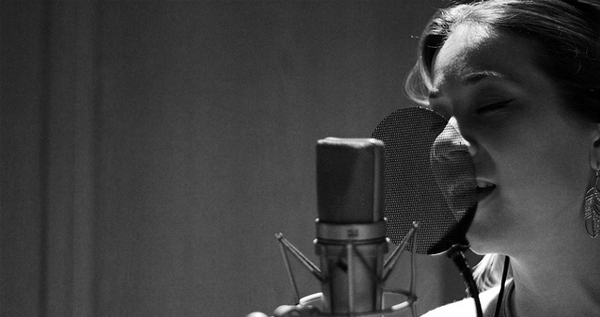 Backing vocals are often recorded to bring depth to a track and help support the lead vocal part. They can also be used to add a harmony or contrasting melody part to a recording, and vary from accenting single lines of the lead part to more gentle support throughout a song, more like a string pad. How you intend to use the backing vocals in the finished song will determine which recording method you use initially, so here’s our complete guide to recording the different types of backing vocals such as harmony parts and choirs. Our guide to using a delay on vocals explains why it is a useful alternative to reverb, and how it helps the vocal track sit better in the mix without taking up too much space. Here are some more advanced vocal delay techniques for you if you to try out once you’ve got the hang of the basics. Double tracking vocals is a common process in professional recordings, and has a very distinctive sound which you can easily use in a home studio recording. 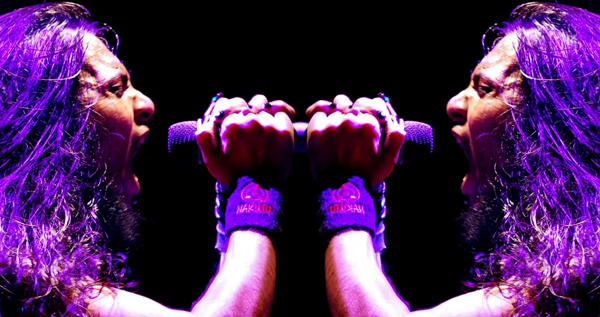 Backing vocals are often recorded to bring depth to a track and help support the Lead Vocal part. They can also be used to add a harmony or contrasting melody part to a recording, and vary from accenting single lines of the lead part to more gentle support throughout a song, more like a string pad. How you intend to use the backing vocals in the finished song will determine which recording method you use initially, so here’s our complete guide to recording the different types of backing vocals. This is probably the simplest of all the different types of backing vocals, because you can treat them very similarly to the lead vocals. Usually with a single harmony part you will want it to be fairly prominent in the mix, so a large diaphragm condenser microphone like a Rode NT1-A positioned around eight inches away would be a good choice to give the voice clarity help it stand out. Thanks for the tips. This was helpful!